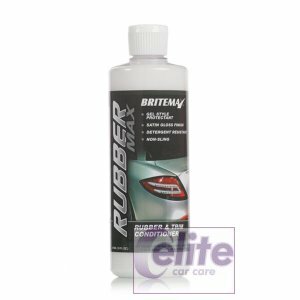 ValetPRO Maximum Shine Tyre Dressing 500ml is a simple to use formula designed with maximum shine and durability in mind. 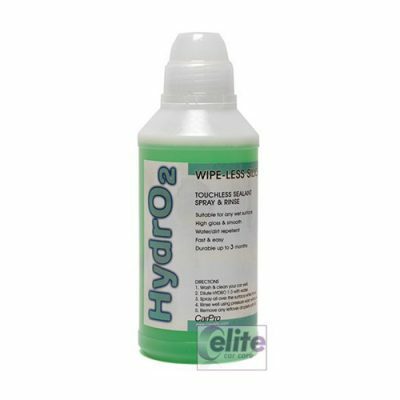 It has been specially designed for vehicle owners who want to restore the look of their tyres. 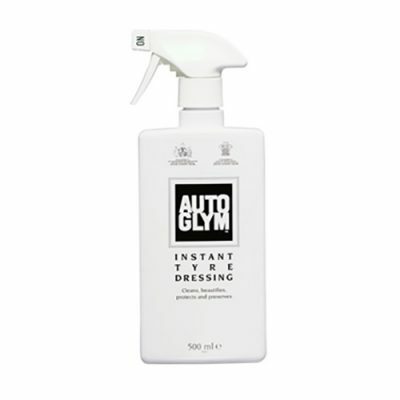 To give them a long lasting, durable high-gloss finish. 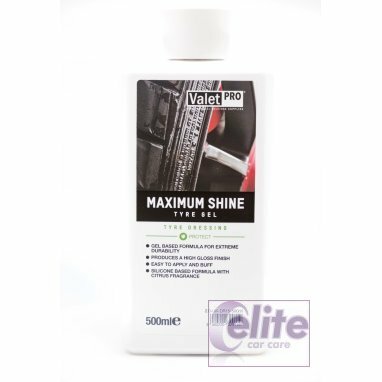 Whether you’re a detailing professional or not, like all of the amazing products in the ValetPRO range, ValetPRO Maximum Shine Tyre Dressing 500ml is specially formulated to be simple and easy to use. 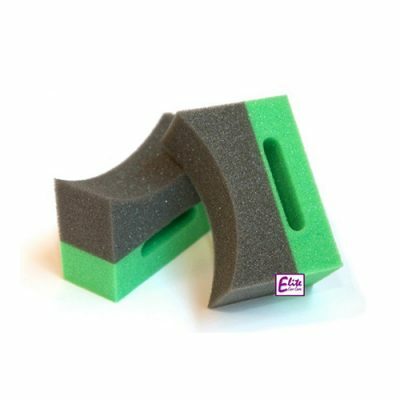 Just apply using a ValetPRO Applicator sponge, leave to dwell and then buff off if desired. Repeat application steps for a higher gloss finish. 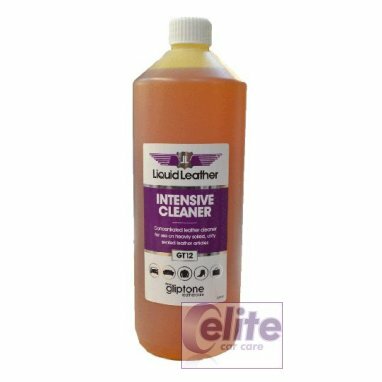 We also recommend giving the tyres a good clean first using ValetPRO Classic All Purpose Cleaner to remove previous dressings and improve durability. 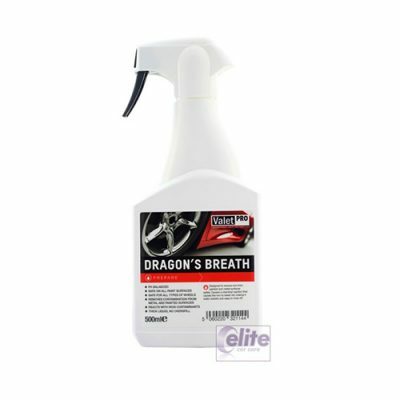 ValetPRO Maximum Shine Tyre Dressing 500ml has been developed by ValetPRO’s R&D team to eliminate product sling. 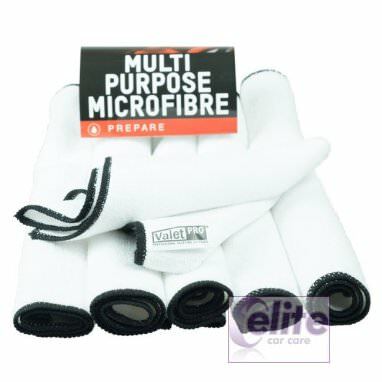 This means that when applied it stays on the tyre and isn’t thrown off on to your vehicle’s bodywork. 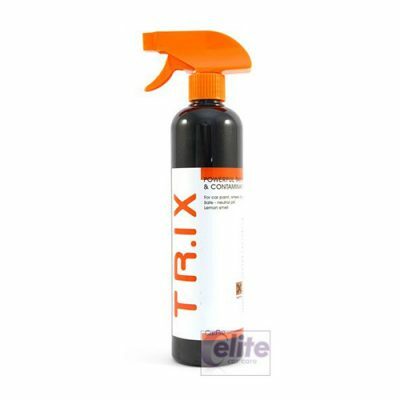 Equally as good is the fresh citrus fragrance making it pleasant to use with no harsh chemical smell. 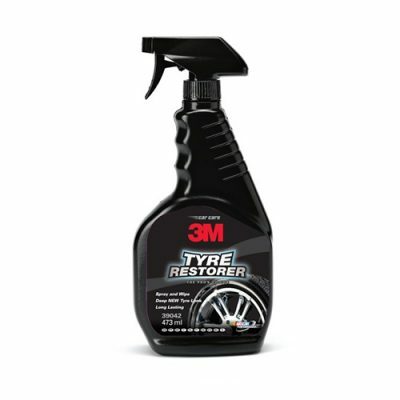 During testing Maximum Shine Tyre Gel outperformed competitor products by lasting longer, resisting rain and harsh weather conditions better and eradicating product sling more effectively.